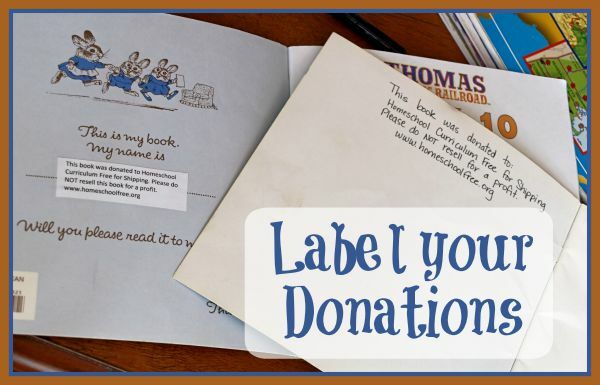 In our Facebook group, books are donated all the time, for the purpose of helping other homeschool families on a tight budget, or to help those in financial distress. 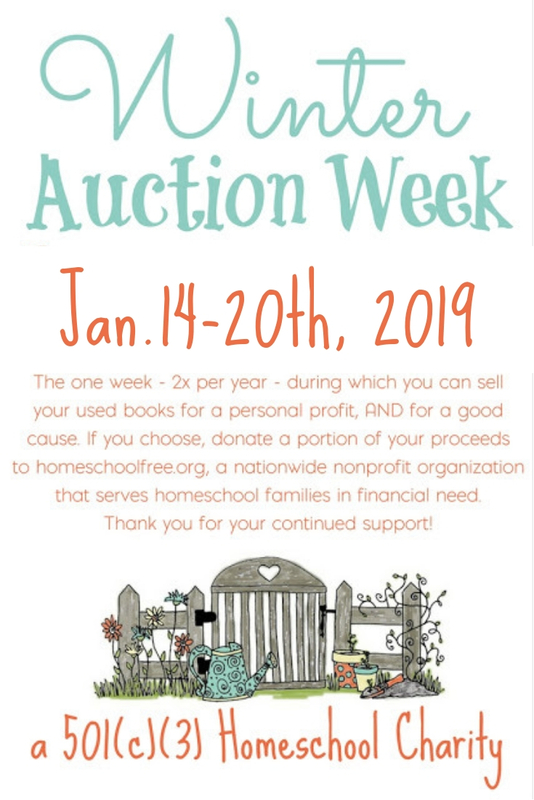 Often, the donors expect that their donations will not be sold in the future, but will be passed along to another homeschool family who needs them. If you receive books from this organization, or through our member group, please do not resell them. Pay it forward! 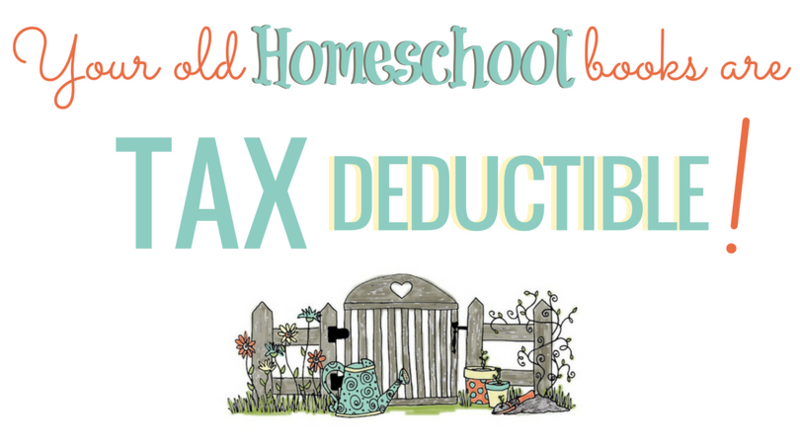 "This book was donated to Homeschool Curriculum Free for Shipping. Please do not sell it for a profit, but pass it along to another family in need when you're finished with it. Thank you."